I am still playing through Quantum Break and some of the fight arenas are just fantastic. I am also enjoying the live segment as well. I think a very good game, Definitely a 9.25 for me. I take 0.75 away for some graphic glitches. Otherwise one of Remedy's best. Last edited by hasmeh; 05-19-2016, 12:02 PM. QB has been my favorite gaming experience so far this generation (im a big fan of time related sci fi). Id love to see a sequel or even a tv spin off. Awesome game never forget it until i die i give 10/10 on my review but not want post it for spam,anyway awesome. Personally i'd score it 8.5. Really liked the story and the live action show. The graphics were mostly top notch but just let down by some strange artifacts from the grainy filter and temporal reconstruction blur. I really didn't like the gun play though and I thought the cover and aiming system was clumsy especially compared to the Division that released around the same time. I found myself wanting to get the shooting sections over and done with as quickly as possible so that I could carry on enjoying the visuals, exploration and the story. I definitely want more though. First game in a long time that I finished on Normal and immediately replayed on Hard AND took the time to find all collectibles. So good. It was also cool watching how the live action episodes changed when making different choices. Obviously needs a sequel. Not sure which I need in my life first though--Alan Wake 2 or Quantum Break 2...REMEDY!!! Remedy is small team and that shows in the game. Agree QB is great. Replaying it on hard. I find hard more enjoyable too. 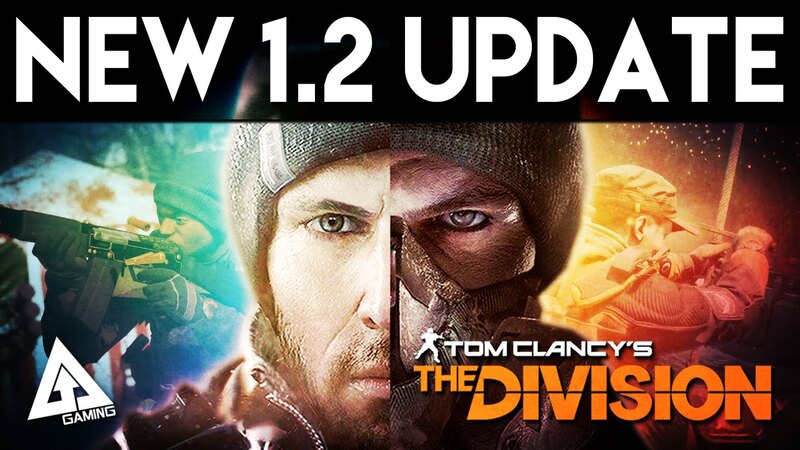 We're running each version on the latest patch available - in PS4's case listed as update 1.2. Even fully patched though, it doesn't take long to realise that frame-rates struggle on each console, and that Xbox One often leads in performance for matching tests. 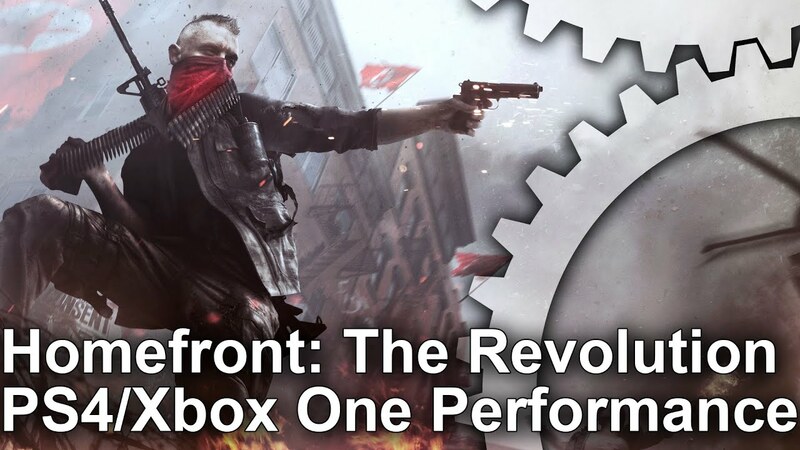 From the very first cut-scene Xbox One tops PS4 by an average of 3fps - a divide that's also true of regular gameplay. Neither can be considered a success though and at its nadir, PS4 is prone to 15fps drops, while Xbox One hits a similar 16fps just as alpha effects kick in. The bad news is this isn't a one-off. Even walking through the main Elmtree 'yellow zone' area causes frame-rates to stick to the 20-25fps range on each version. Again PS4 lags behind Xbox One by a slim but consistent delta, and also curiously features tearing to the top of its output. It's not exactly noticeable, but it's a drop in v-sync that doesn't manifest at all on Xbox One. However, it's a sign of compromise on Sony's machine we just didn't expect by comparison, and with no pay-off in a faster refresh. On the flipside, PS4 has an obvious advantage in image quality. You get a native 1920x1080 on PS4 as you might expect, while Xbox One settles for a 1600x900 resolution - standard fare for most CryEngine titles. Our comparison also has temporal anti-aliasing enabled - an optional mode you can access in the visual settings menu (at no performance penalty). This does a far better job of clearing the game's rough points than the default off position, where a different post-process AA is used. The only - perhaps expected - drawback to this temporal technique is a ghost trail falling behind moving objects. With DF its always a "surprise" to them when PS4 doesn't top the X1 completely. Not really a surprise as much as it is a bit of a disgrace....that the xbox version after 3 years from launch is still running sub 1080p. Its time to call a spade a spade. I really didnt think that after all this time the xbox one would still be struggling to achieve 1080p. Visually bro we can't even tell when the game is playing but you at least have the guts to call it like we all see it. Finally got around to playing Forza Apex, and the only graphics adjustments I see in that (other than resolution) is one graphics slider. This is lending support to the one version and there will be more powerful Xbox Ones, as well as perhaps a more powerful current Xbox One. If the current console can be a little more powerful with its current hardware, games can ramp up on its own with the UWP. Dynamic resolution makes so much sense in this light. 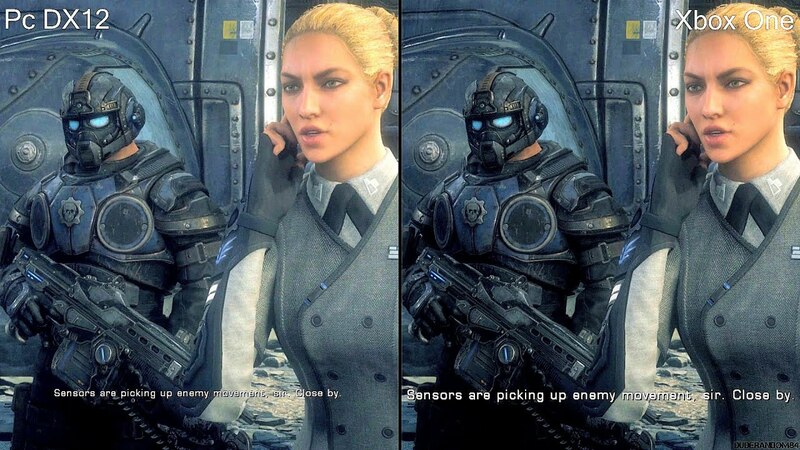 Most PC games have numerous graphic adjustments, Apex only has one. So Apex ramps up or down based on the power of the PC (or console). I am sure the .ini file can be adjusted for different aspects, but Microsoft is simplifying the PC along the lines of Apple to make it more compelling for those not into a big headache with dealing with PC gaming. They still will allow for all the PC like stuff, but they are not complicating console, they are giving two options for PC, a more console like experience, but still having the underlying PC power for multi-monitor, graphics tinkering, etc. This also goes along with Apps, keep it simple, by self updating apps. They are truly bringing down the lines between console and PC, and I am all for it. As long as they keep the simple console elements of load and play for consoles, and the complex of PC such as Multi-monitor, mods, etc for PC. This brings more to the party. You know Ijokeri, I am the same. I am not a big a proponent of 4k as some. I agree with MrC and others on here that say HDR will be the big win. Obviously 4k and HDR is the best case scenario. I need to do some more testing, but the Xbox One image is so good, it is not easy to tell the difference between 4k PC version and 1080p Xbox version. I think a few differences have been mentioned, but turn10 did such a great job with the Xbox version, it isn't easy to tell. Wrong. Apex on the PC on Ultra @ 1080p kills the Xbox One...IMHO. Dont set it to Dynamic. There are a lot sliders to change the Settings! In terms of various Settings its on par with the best pc games. As i mentioned before. There are many benefits compared to the XO Version. Except the 60 FPS and little sharper Textures, there is no difference at all between the PC and the XO Version. Last edited by Schnullikulli; 05-19-2016, 05:51 PM. Schnullikulli, where are the sliders? I am missing something. I only see the one slider for graphics in options/video (or graphics) whichever it is. Or did you go into the settings.ini file. Granted I have only played once, so more research to do. You need to set the option to individual not dynamic. Set everything to Ultra, also the first setting on the very top. I dont know how its called in the english version. Ahh very good, Need to investigate this, I missed it upon my first quick race and when I tried to adjust settings. Yes, found the additional settings with Dynamic turned off. Things are are major step up on Max PC settings!!! Last edited by DutchRogers; 05-19-2016, 09:47 PM. 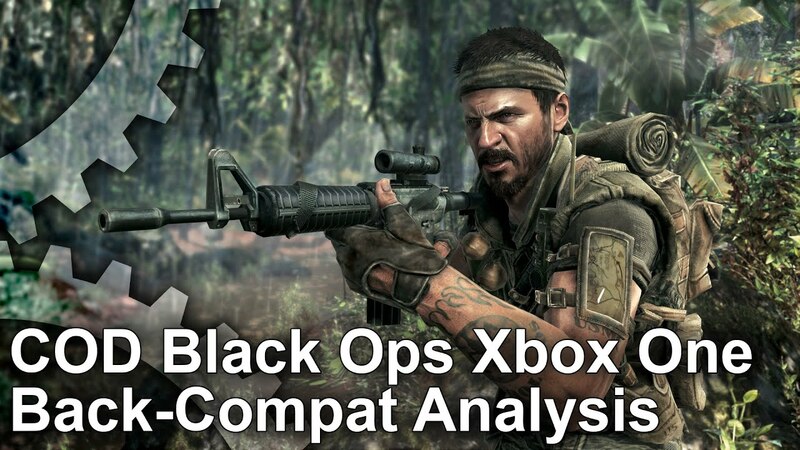 One of the most anticipated titles to hit Xbox One backwards compatibility, Black Ops still has a die-hard following online, with multiplayer matches still raging on over five years after it released. And of course it was the game that put Treyarch on point for the series, with the team pushing dynamic lighting and effects to new heights in a Call of Duty title. So, it's a game that Microsoft needs to get right, and thankfully it has. Unlike a few other back-compat titles, there are no issues with black crush here, so details in dark scenes are displayed in the same way as on 360. Aside from differences in how the Xbox One scales the game's 720p output - it renders natively at 1040x608 - compared to your HDTV handling this with the 360 console, image quality is also unchanged, and there are no improvements to effects like texture filtering to be found. However, performance is a little more interesting, and looking at the campaign there are times when higher frame-rates are measured on Xbox One. The on-rails shoot-out set on the plane at the end of the first stage, and the opening cut-scene both deliver a near solid lock at 60fps, whereas Xbox 360 performance here can be 10-13fps lower. It makes a massive difference, with controls feeling more consistent while running the game on Xbox One. Unfortunately, this boost in performance is something of an outlier, and regular shootouts that tax the engine play out with almost identical frame-rates across both consoles. This means variances in frame-time and drops down to around 40fps when the action really heats up, and running the game on the Xbox One doesn't solve these issues. Online multiplayer also sees no obvious improvements or compromises, and a near solid 60fps is offered up when playing the game on both 360 and Xbox One. The experience here is basically the same, and there are no obvious downsides to playing via backwards compatibility. 1. Now another agent can cut an extraction tied to the rope (thus becoming rogue) and taking all your stuff. This is going to get really intense. 2. New bounties outside of Dark Zone for high level targets. This should add some variety to the current gameplay loop. 3. New incursion, Columbus Circle. Last edited by hasmeh; 05-19-2016, 02:49 PM. Change #1 looks like a recipe for trolling. Joddington Agree. Its difficult enough as it is if you are playing solo. Its a fail. We want the output in 1080p. ;) Too much stutter and finer details are missing. Not much action on the screen as well. Lets send this to DF for proper technical analysis. Ok body language says she's interested in more than the repair. LOL! Yeap, Xbox1Italia must be working HARD on her PC right now....he isn't saying anything! 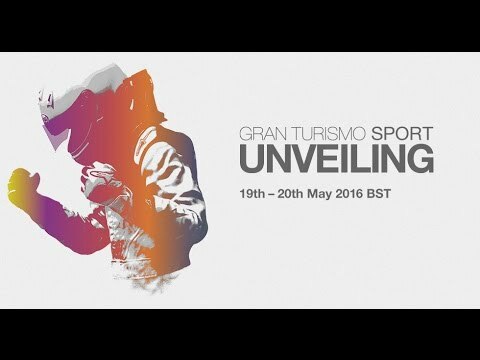 1 hour and 15 minutes until Gran Turismo Sport for PS4 reveal - let's see if it is on par with Forza 6, though I doubt it. Gran Turismo has always looked good...years of development...it can't look horrible. I expect it will look really good. They took very much time for it. Update: postponed for 15 minutes, well done! My first impression is, it looks really good, but not better than forza 6. But i need to see better quality Vids to say more. Keyboard & Mouse Support – For the first time ever, Forgers will have the option of using a keyboard & mouse allowing for more precision and control than ever before. "support for multiple resolutions including 4k"? So is Halo going to be playable on PC also, or only the Forge creating are playable on PC? Sounds like just the creation suite (forge) will be usable on PC. So they are basically admitting 4k gaming is coming to Xbox??? or is the 4k just for the user created maps on PC??? I Take this image from the last blood and wine trailer,and i want ask,is this tree real graphics? i mean if we play the game,and go under this tree we can see it like this? or it's just computer graphics video?!?! 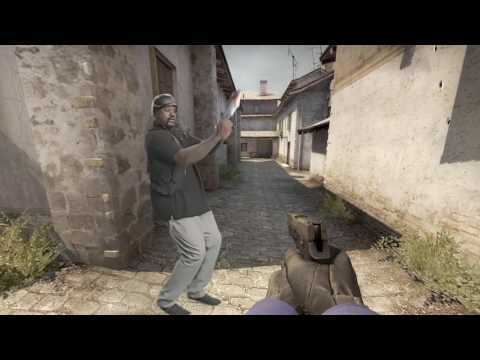 real in game can see this or not?!? !